Let the 'doc have a talk with your friends. 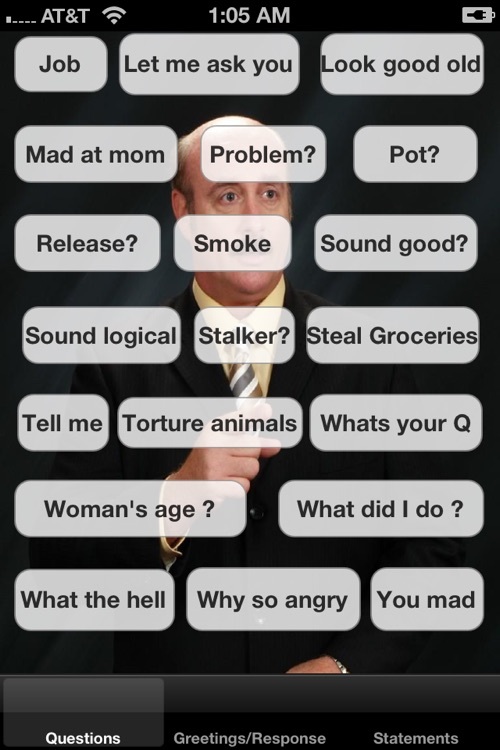 Do you enjoy prank calling? Or being the life of the party? 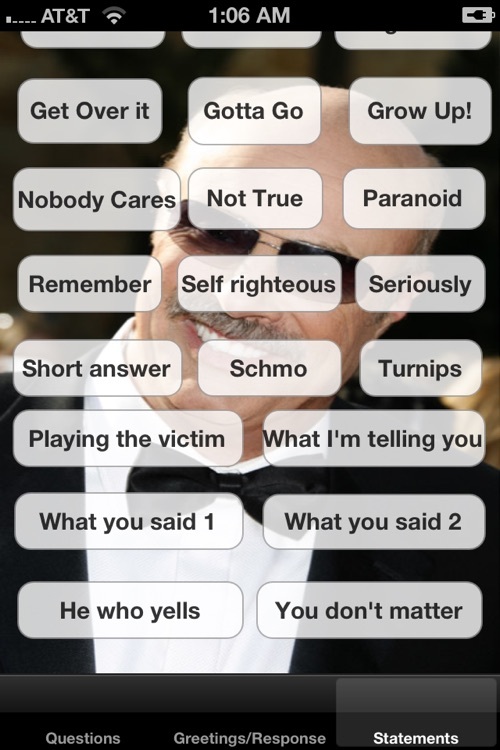 With this app you have access to over 70 of Dr. Phil's silly and absurd sayings, replies, and questions. There are three categories separated by tabs, alphabetically organized as you scroll down. Perfect for quickly finding a sound! - Remember to switch your device off silent mode. 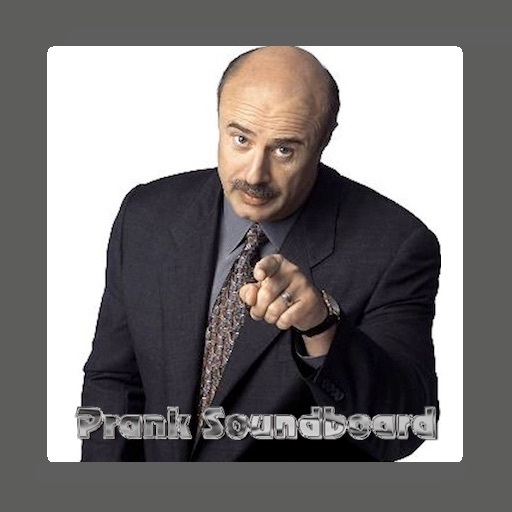 - Scroll down for more sounds in each tab! For any questions/concerns regarding the app, email me "[email protected]". You'll get fast replies and customer support.